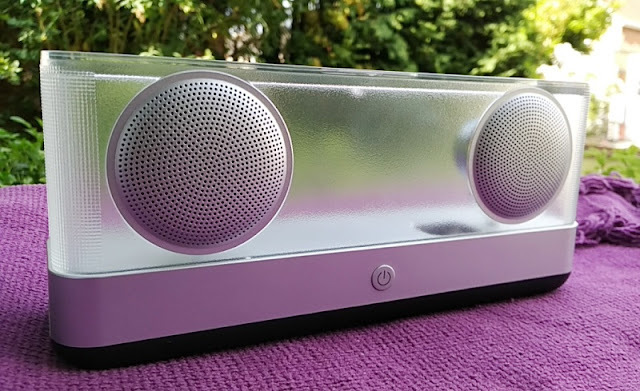 True to the spirit of technology transparency, this quirky translucent speaker by Inateck makes a design statement by letting on show (almost) everything! 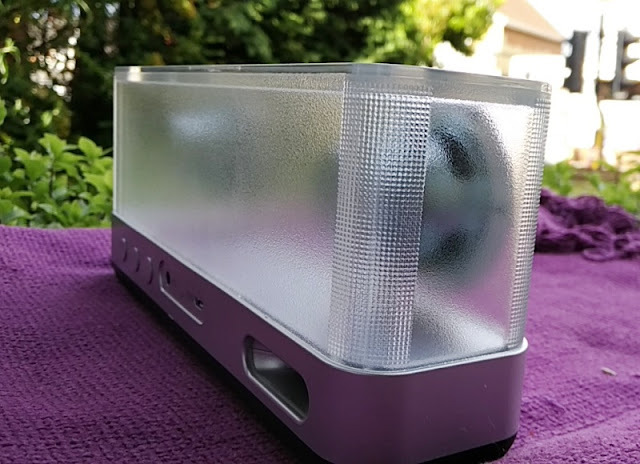 While not quite transparent, the housing of the Inateck translucent bluetooth speaker is made of a semi-transparent plastic similar to a frosted shower screen so light can pass through. 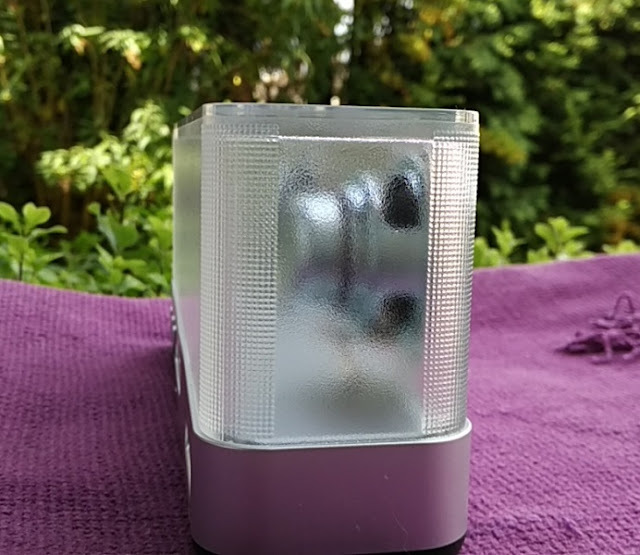 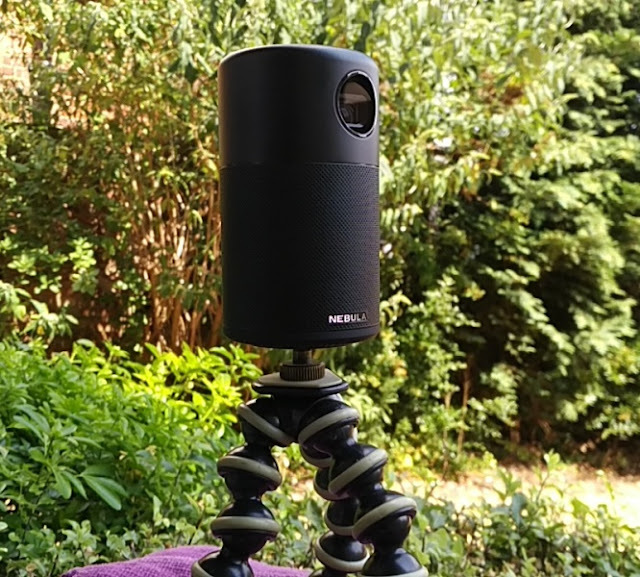 The midsection of the Inateck translucent speaker is made of grey plastic while the base is rubberized with rubber feet for the speaker to stand upright securely without sliding on a shiny surface. 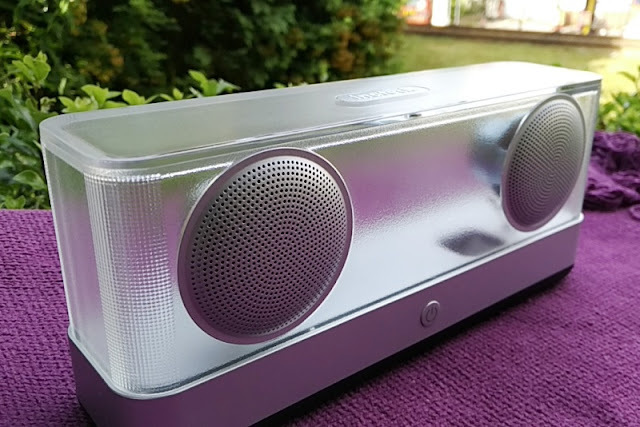 On the front you find twin speakers as well as an led power button which powers on/off the unit as well as control the audio playback. 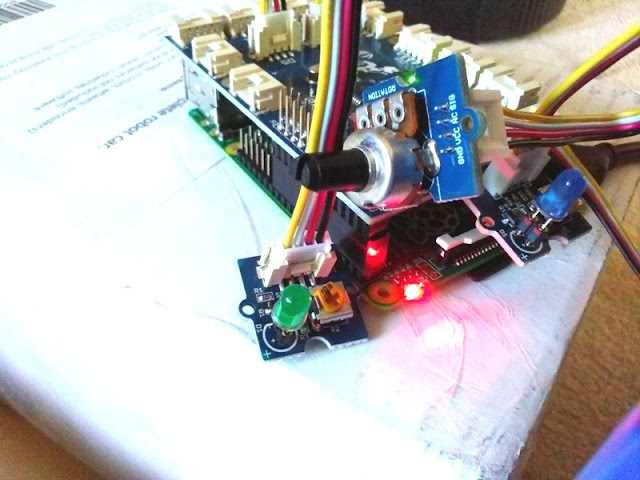 The led power button shows blue (when connected via bluetooth), green (when connected via audio cable) and red while charging. 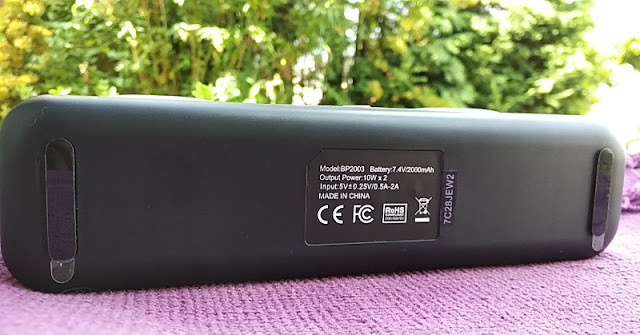 Talking about battery life, the 2000mAh battery integrated in the Inateck translucent speaker charges via micro USB connection taking only 2.5 hours to fully charge. 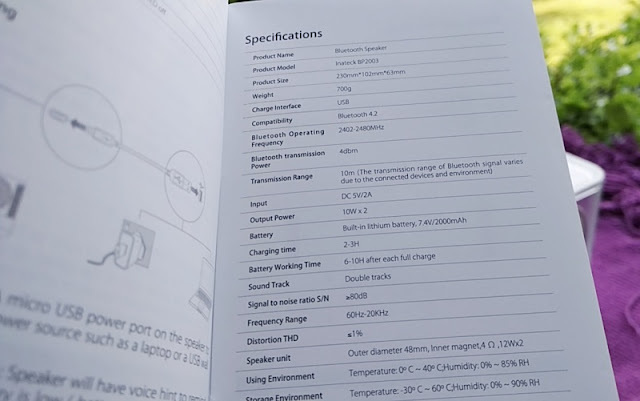 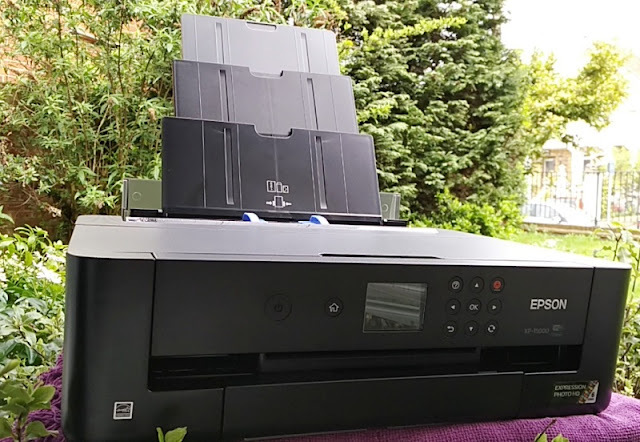 A full charge lasts between 6 hours (high volume) and 10 hours (medium volume). 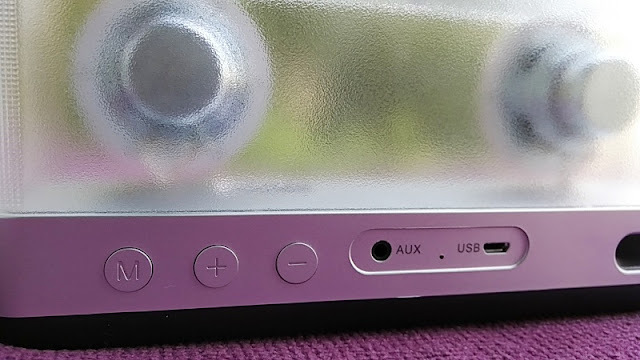 The back of the Inateck translucent speaker features a micro USB port, an AUX port, a Mode button and two volume buttons which also double as the skip/forward track buttons. 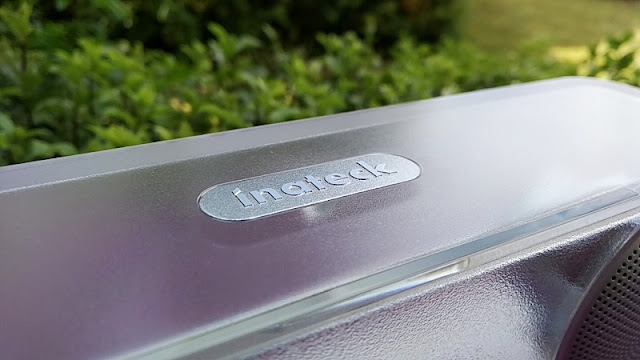 The Inateck translucent speaker supports A2DP V1.2, AVRCP V1.4 bluetooth profiles so you can use it as a speakerphone when receiving a call on your smartphone. 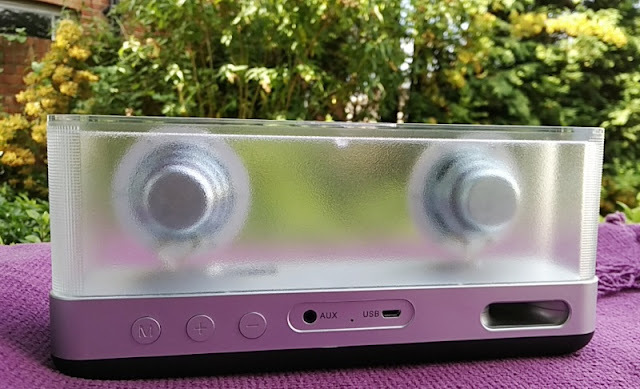 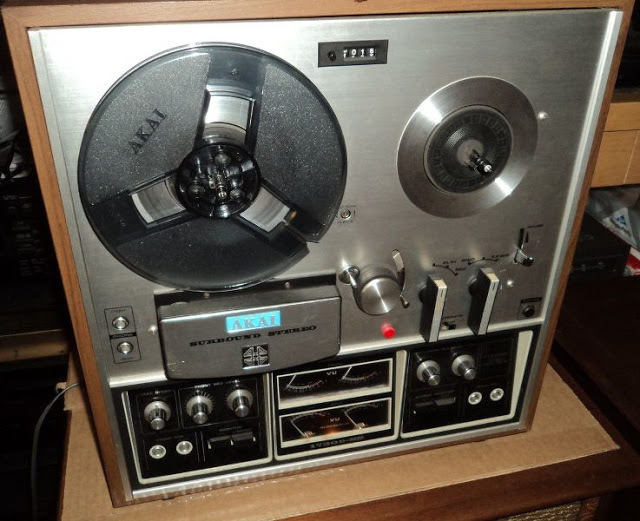 There is also an air exit vent on the bottom right corner that works like a bass reflex port letting air out improving the bass frequency effect. 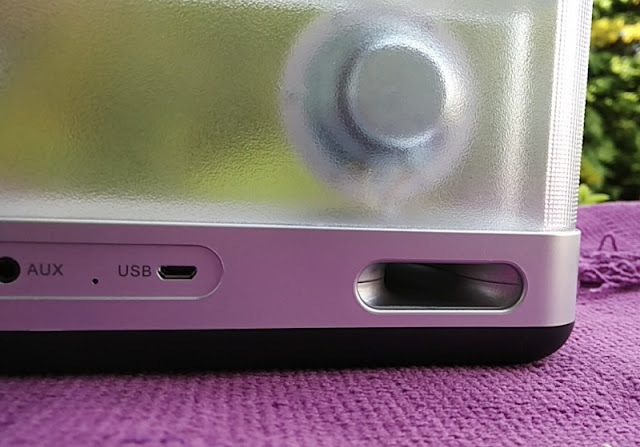 You can actually feel the air escaping through this air vent from the housing which is otherwise completely sealed. 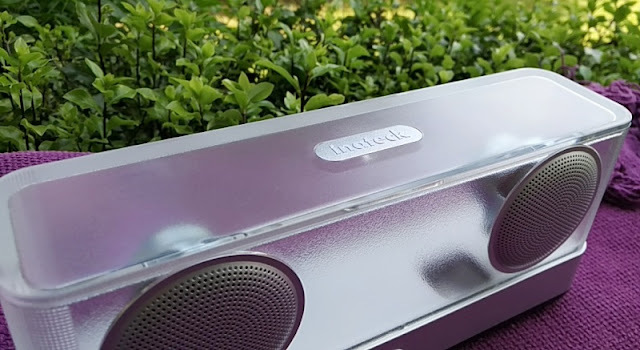 The Inateck translucent speaker is not just stylish, it is also well mad. 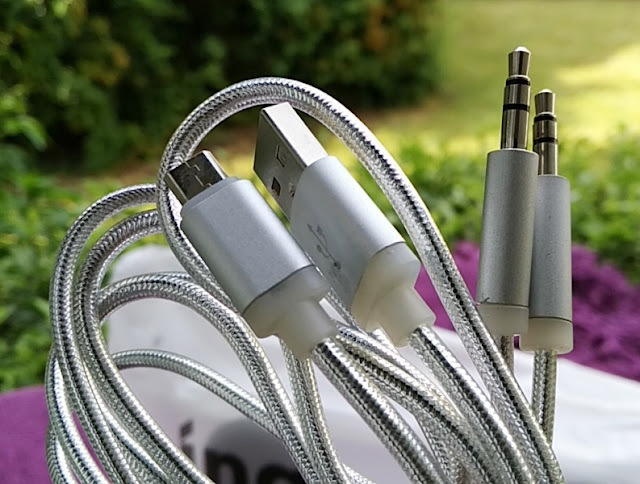 The included micro USB cable and audio cable feature a transparent rubber coating with a nylon braided core and silicone stress reliefs on their ends. 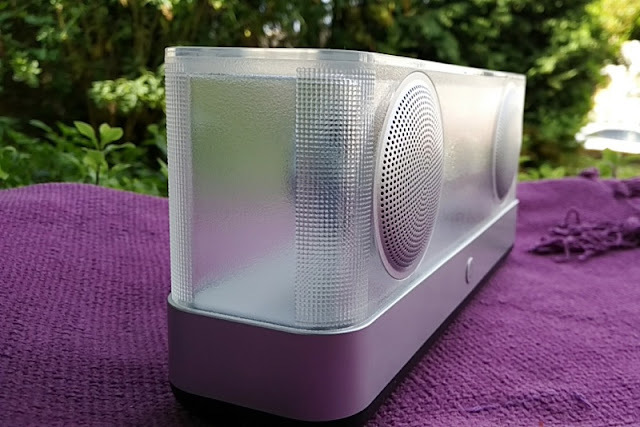 Sound-wise, the Inateck translucent speaker delivers a massive 20W of power so the speaker really packs a punch! 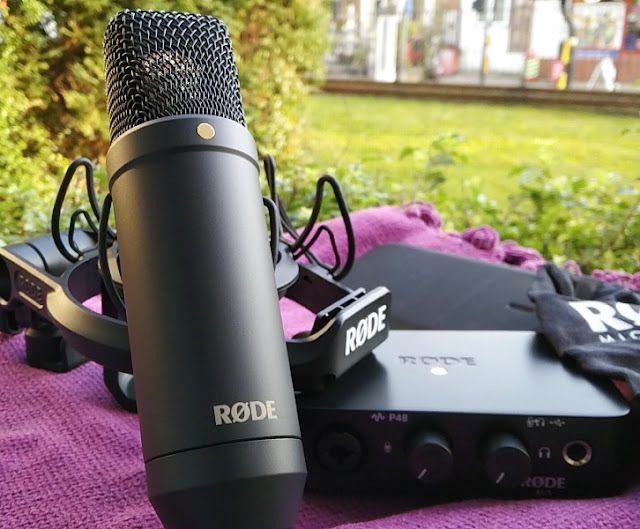 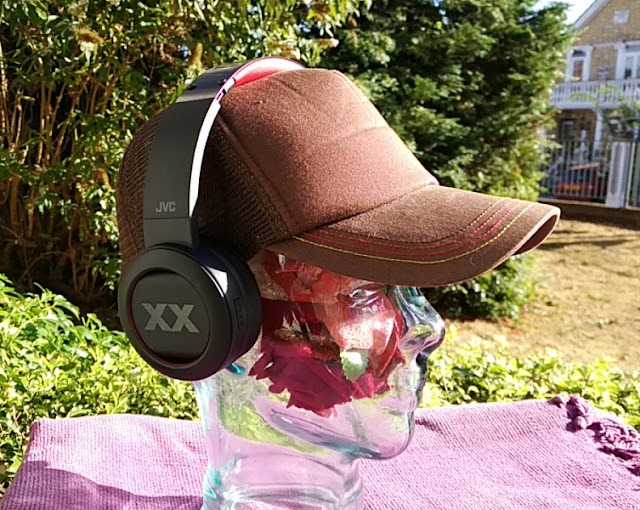 The audio quality is very good also with clear, detailed highs and powerful deep-tones (frequency range between 60Hz and 20kHz). 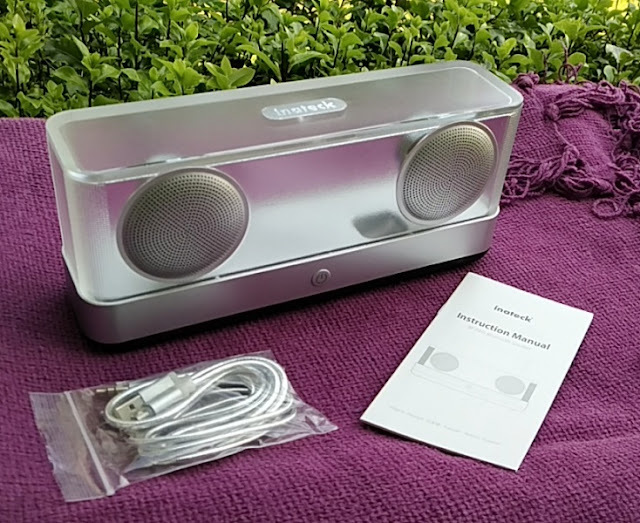 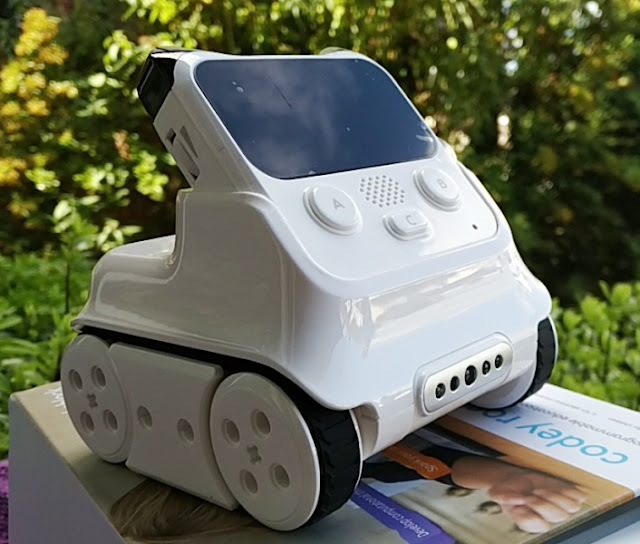 Built-in to it, you find a 2000mAh 7.4V lithium battery and two 48mm 10W speaker drivers with only 4 ohms of impedance resistance, making the speaker super easy to drive from a smartphone. 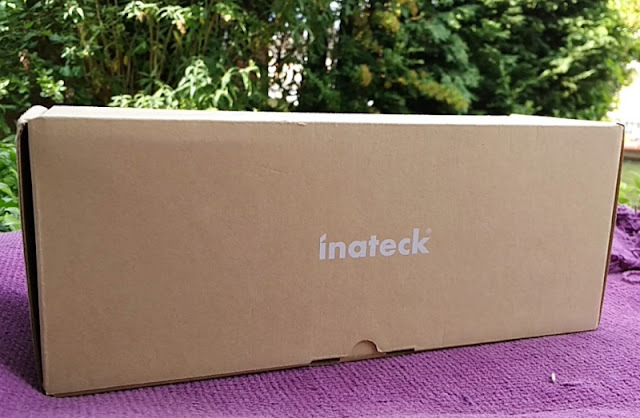 The Inateck translucent speaker measures 23cm long, 10cm high, 6.3cm deep and weighs 700 grams so it's very compact and very easy to carry around from room to room. 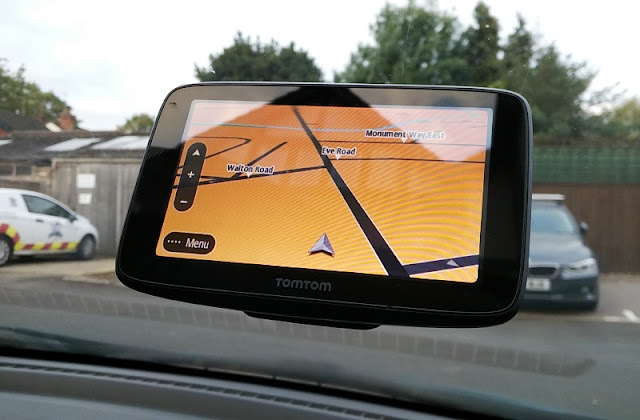 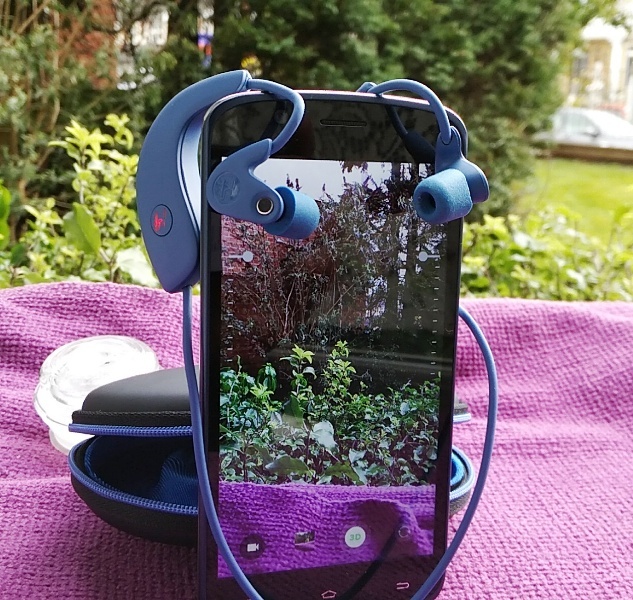 Audio playback can be done via wireless Bluetooth 4.2 connectivity and via a 3.5mm audio cable that lets you connect the Inateck translucent speaker to a smartphone or another audio source with 3.5mm jack socket. 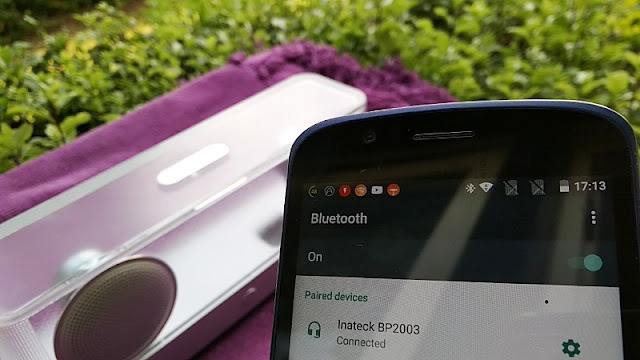 Another useful feature you get with the Inateck BP2003 speaker is "automatic power off" so the speaker will turn off automatically after 10 minutes to save battery when no device is connected.